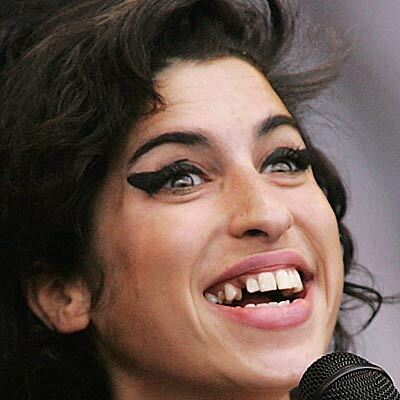 Amy Winehouse is the living proof of the power of wish lists. 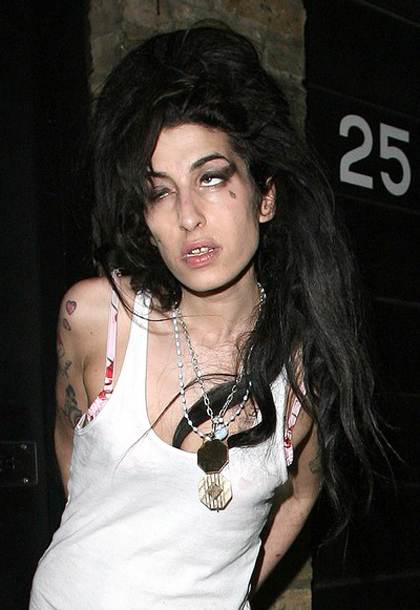 Way before the bestseller The Secret was released a very young and wild Amy was making a very narrowed wish list in a private diary that found its way to a rubbish basket , on a North London street and (how poetic this is...) then straight to the hand of some journalist at The Sun. "Live like the bombshell I really am." "Drain my drink and order more." "Find someone with whom I can come undone." PS: Victoria, congrats for the blog! It's my first comment, though I've been visiting for a while. I've had quite a few laughs with your wity posts. Keep on!